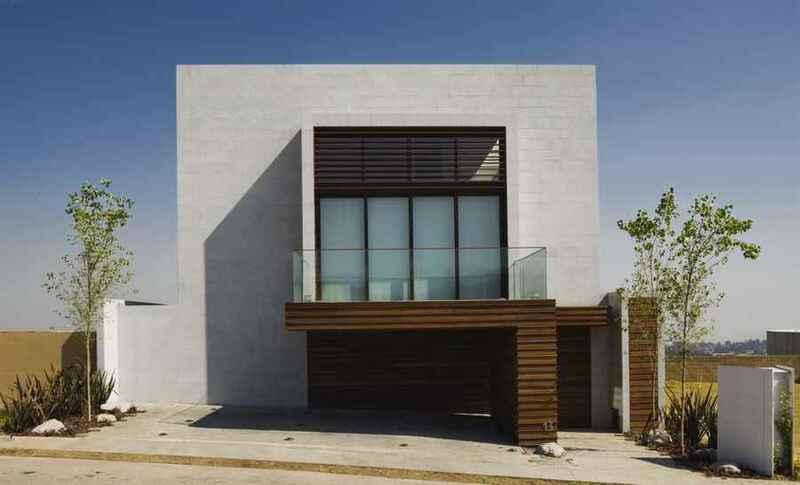 Austin, TX, USA – Just in time to grant one lucky winner’s Christmas wish, Miró Rivera Architects (MRA) has unveiled its latest project in Monterrey, Mexico: Casa Ithualli is a modern residence that will be raffled off on Friday, December 22 in a nationwide lottery to raise money for college scholarships. The annual contest is sponsored by Sorteos Tec, an organization that has provided scholarships to over half of all college students at the Tecnológico de Monterrey over the last 70 years. 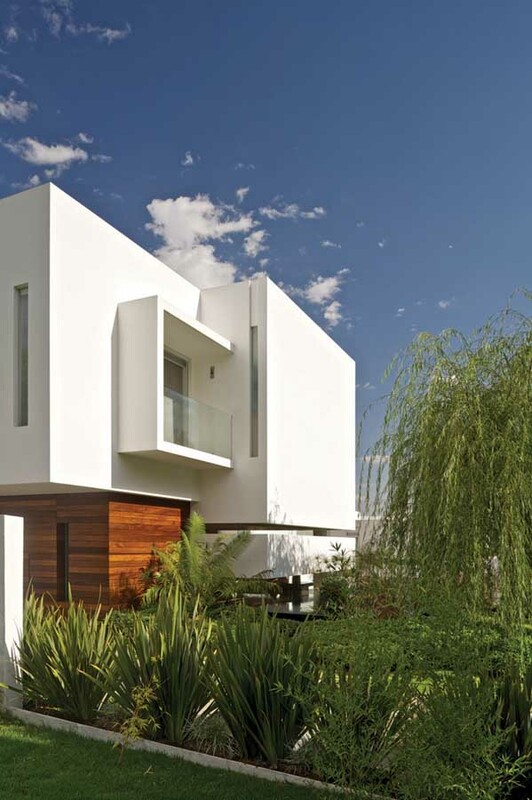 The design by MRA continues the evolution of the Sorteos Tec lottery into a showcase for contemporary architecture, with nearly 270,000 tickets sold for the lottery. 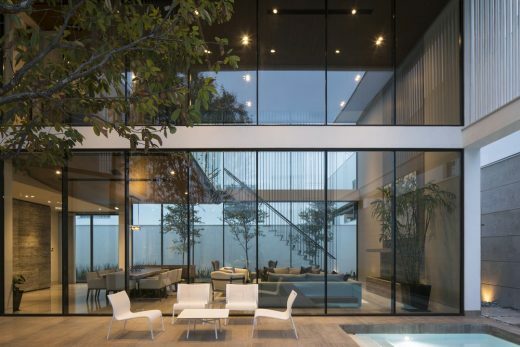 Known for their broad spectrum of award-winning projects—including the Circuit of the Americas and cutting-edge residences such as the Vertical House—Miró Rivera Architects was invited by Sorteos Tec to design their latest “grand prize” home. 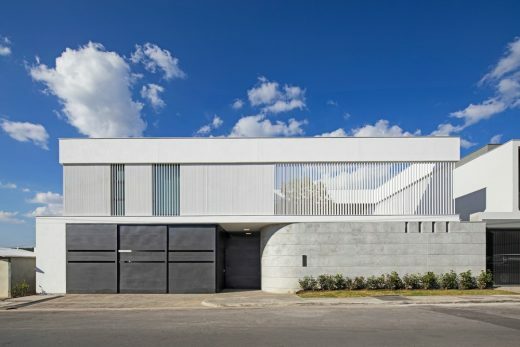 Casa Ithualli is the 204th residence to be raffled off by Sorteos Tec, but only the third design to be commissioned from an internationally-recognized architecture firm (its two predecessors were designed by Alberto Campo Baeza and Tatiana Bilbao). 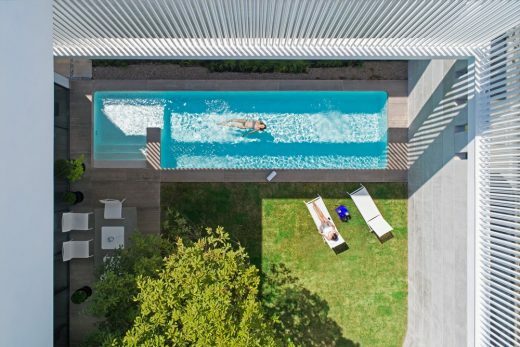 Recipient of the Texas Architecture Firm Award, the Austin-based architects have established an international reputation for designs that blur the distinction between interior and exterior—and their latest project is no exception. 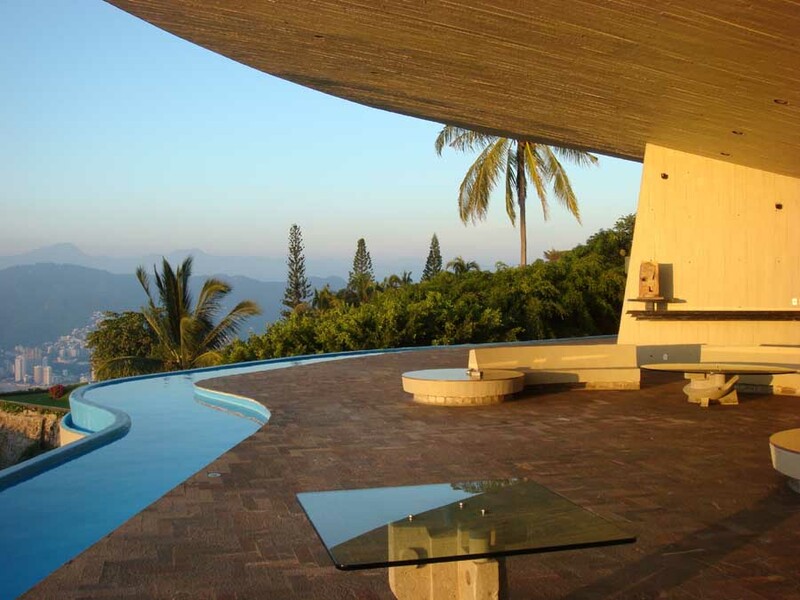 The architecture of the 5,000 sq ft Casa Ithualli reflects Miró Rivera’s interest in facilitating direct access to outdoor spaces, emphasizing natural light, and using ordinary materials in novel forms. 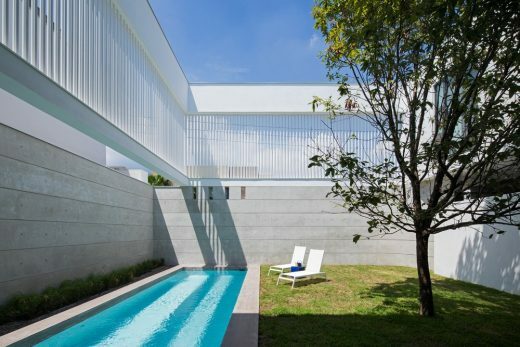 The name Casa Ithualli (which translates to “Patio House” in the ancient Nahuatl language) reflects the home’s organization around a walled outdoor space that provides the interiors with shelter, privacy, and light. “Mexico is a country of squares and courtyards. 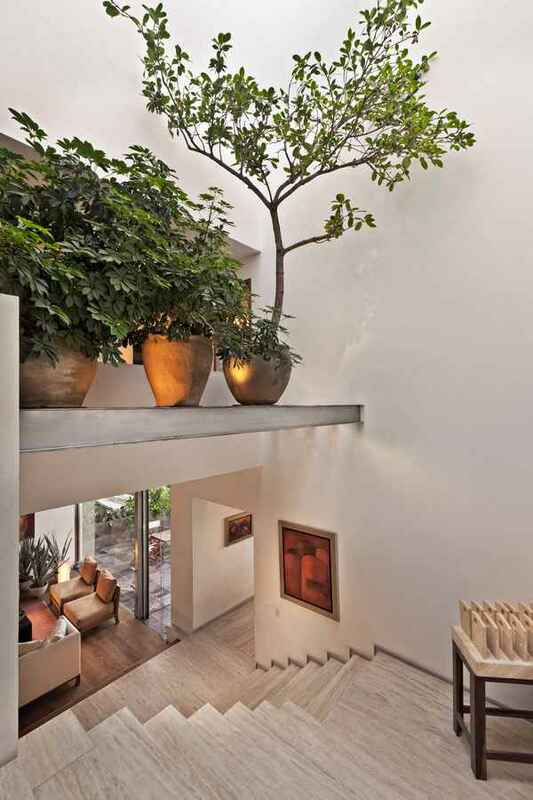 From pre-Columbian times all the way to the 20th century, courtyards have been established as one of the hallmarks of Mexican architecture—from ancient Teotihuacan to colonial haciendas and convents to modern masterpieces by architects such as Luis Barragán. 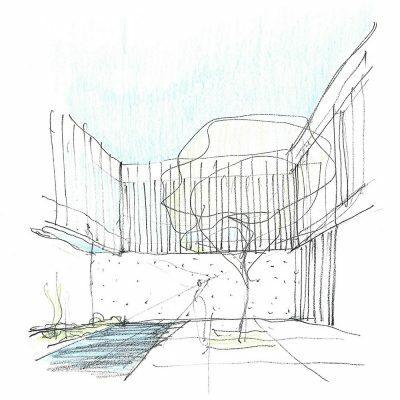 Casa Ithualli continues that rich tradition in the 21st century,” says principal Juan Miró, whose Studio Mexico at the University of Texas School of Architecture is a longstanding example of academic cooperation across the southern border. 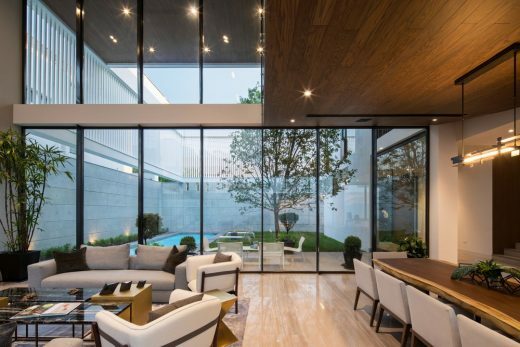 A double-height glass curtainwall in the main living space maximizes views to an enclosed “patio”. 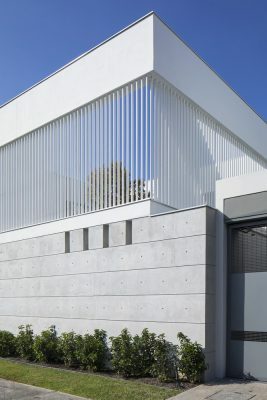 The lower walls of the courtyard are solid concrete, contrasted above by delicate white pipe screens. 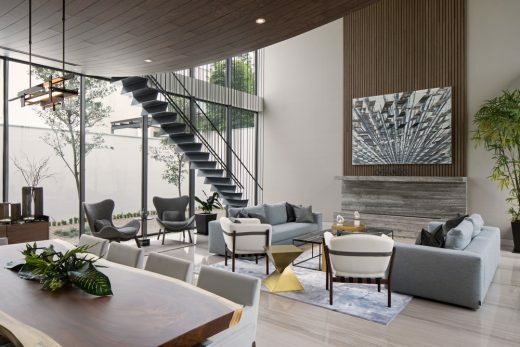 Inside, the design incorporates innovative details such as a staircase formed out of bent steel plate and suspended by thin cables, which leads from the living room to the private bedrooms on the second level. 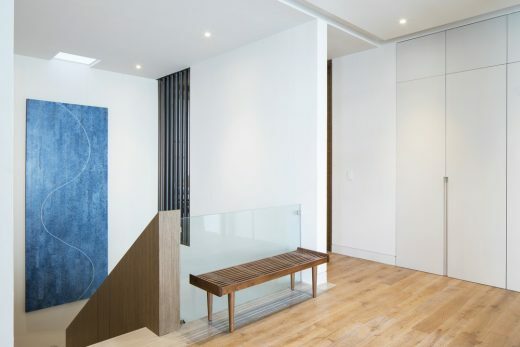 Visitors to the house are greeted by a nine-foot-tall pivot door clad in copper tubes, which hint at the warm palette of stone and wood surfaces within. 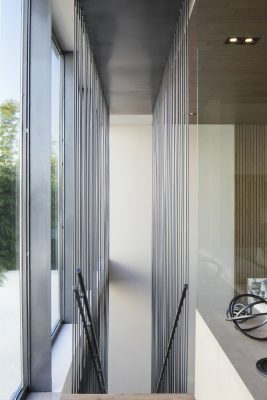 In collaboration with local Mexican firm Ibarra Aragón Arquitectura (IAARQ), the house was constructed in just six months—a feat made possible by the adoption of local construction materials and methods, combined with forward-thinking design elements such as the pre-fabricated tube screens. 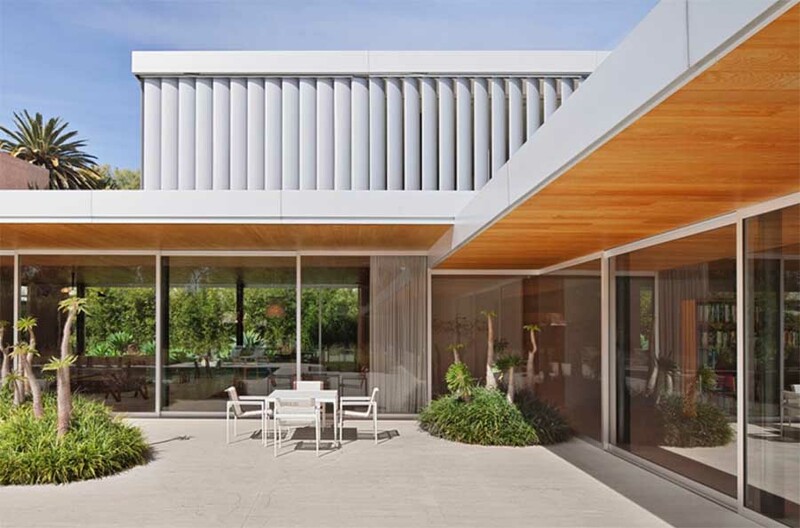 Since August, the home has been toured by over 31,000 people, giving them the opportunity to experience its contemporary architecture firsthand. • S. Alejandro Ibarra A.